"I take pride in my job which makes a difference to people's lives"
It takes a great team to build a great company. And that takes great people. We’re always looking for outstanding people to join us and we recruit at all levels. 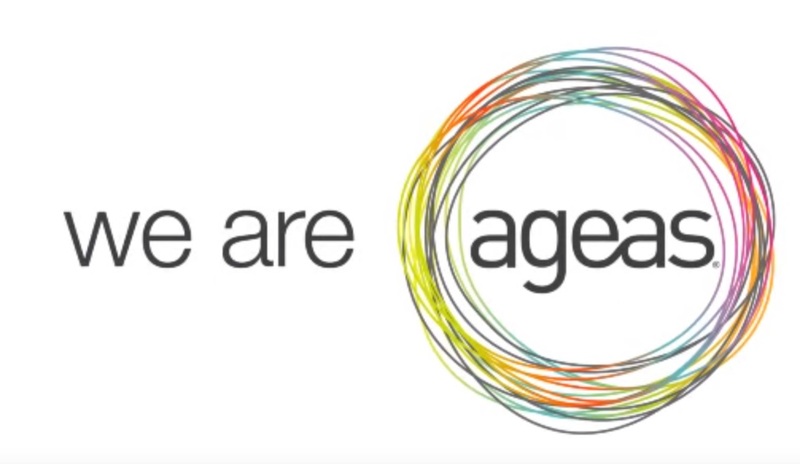 There are so many opportunities to go further at Ageas. And we’re completely committed to helping all our team learn and grow as professionals and as people. We’re looking for people with drive and enthusiasm – from apprentices to senior leaders – who share our values and want to make a difference. If this sounds like your kind of company, take a look at the current opportunities on our careers page. You can also find out more about working with us by clicking the links below. Get to know us, with info about how we measure up in the market, our values and where our offices are located. So what’s it like to work with us? This section covers everything from how you’ll be rewarded, to how you can get involved. Thinking about working with us? Take a look at our career paths, business areas and find out how our recruitment process works. You can see more of what our people think about working for us in this short video. We do the right thing by our people and our customers and live by our values. We believe building relationships is important and we enjoy working with supportive and energised teams. We are part of something bigger, an organisation with opportunities to get involved and develop if we want to. We can make a difference to our company and our customers' lives.